This skin care line, made from Korea is soothing, rejuvenation, stress relief and moisturizing. Where to get this product of FOUR awesome benefits?I don't think so. In case you don't know it’s available only at Sasa outlets. 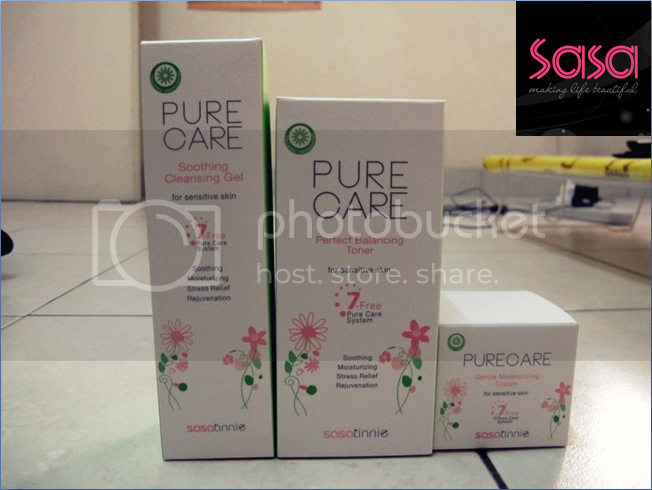 I always thought that Sasatinnie only focuses on cosmetic products not until I realized this Sasatinnie Pure Care range. For the past one week, my workload has getting more and more since I was assigned to in charge of a few big projects in office. I always feel tired after work since I worked overtime almost every day. Even I finished my work early, I have to work from home in order to get my work done. I don’t even have time to do my own facial mask because I was super tired. 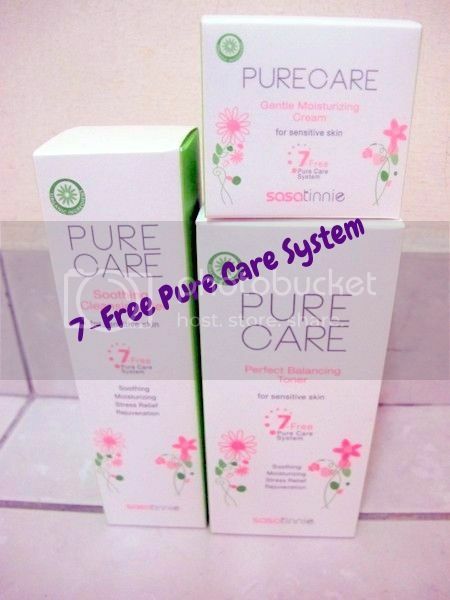 When I first received this Sasatinnie Pure Care products from SaSa Malaysia, I was happy than anyone else because I read from the box that the products contain organic ingredients. Frankly speaking, I never have the chance to purchase any of the organic skincare because I always find them expensive. And it’s different for Sasatinnie Pure Care range as the price of these products are affordable and not too expensive for me. *I am a poor working adult* I tried the products for the past one week and find that this skincare line is soothing, rejuvenating, moisturizing and also stress-relief. This soothing cleansing gel gently removes makeup and impurities while maintaining skin's moisture balance. Effectively hydrates and calms irritated skin, leaves the complexion feeling clean, soothed and comfortable. 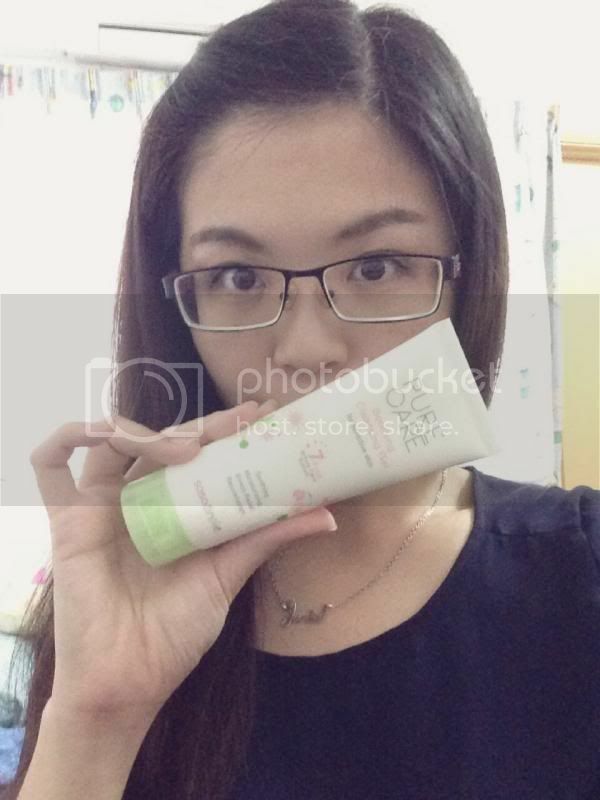 Direction: Apply on face and neck to remove makeup residue, gently massage with fingertips. Rinse with lukewarm water thoroughly. Infused with soothing active ingredients, this rebalancing toner works well to balance, calm and reinforce skin's thirst and tighten pores. Skin thereby looks soften, radiant, younger and supple. Remember to use cotton pad when you want to apply toner on your face. 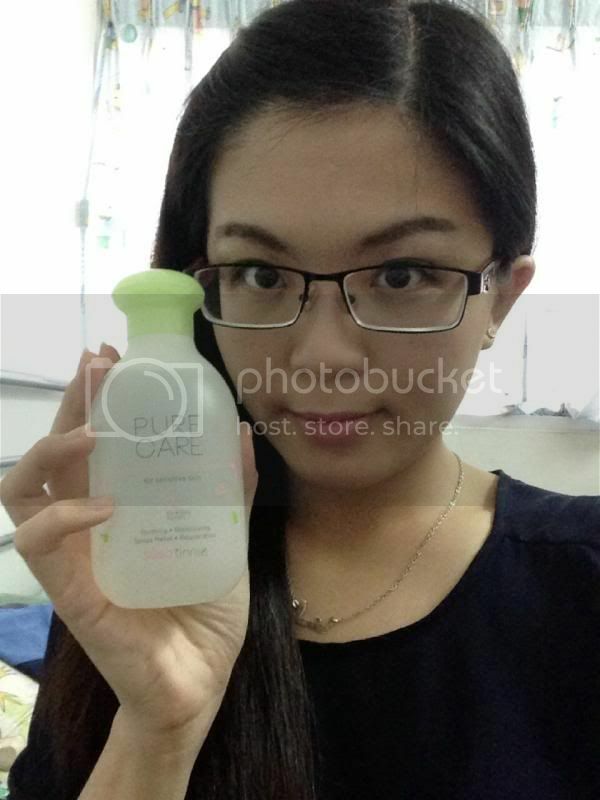 Direction: After cleansing, saturate cotton pad with toner and apply on face. Review: The toner comes in a big bottle. It is advisable to use a cotton pad because it is a watery toner. Pour it slowly using cotton pad as the hole is quite big. Anyway, the refreshing scent makes me feel like going for aromatherapy. Omg! I just love how it refreshed my look after applying it each time. Formulated with 7-Free Pure Care System, it provides superior calming effect to obtain the oprtimal solution for sensitive skin. Skin barrier is rebuilt to fight for urban pollution and promote a strong and healthy-looking skin. Enriched with soothing active ingredients and nutrients, this moisturizing cream strengthens skin barrier to restore vitality and calm delicate skin. Exceptionally mild and stimulus-free, it helps to regenerate natural beauty and rejuvenate with the feeling of deeply nourished and plumped. Direction: Use in the morning and evening. Apply the cream to cleansed and toned face. 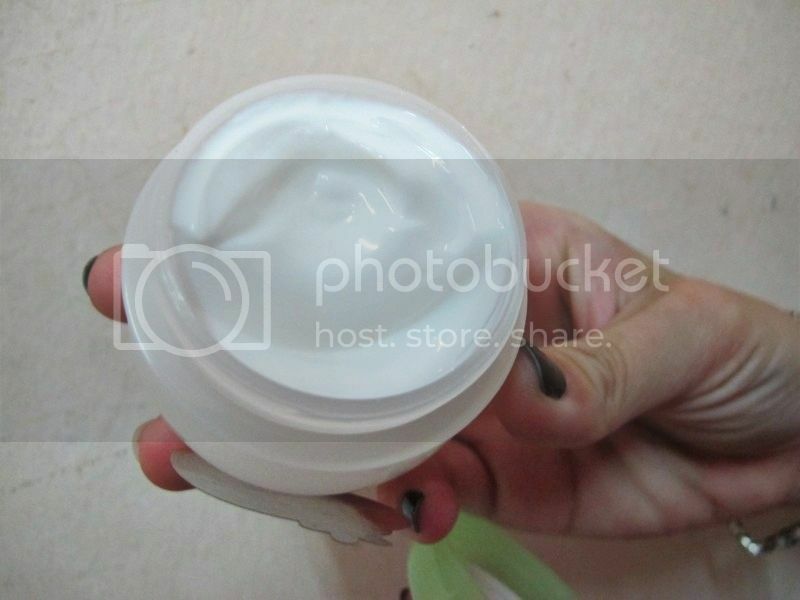 Review: The moisturizing cream is really gentle on my skin unlike other moisturizing cream. However, I find that the cream is a little greasy for me. So I prefer to use it at night instead because my skin tends to be oily during the day. WHAT ARE THE ORGANIC INGREDIENTS? Sasatinnie Pure Care range has both chamomile floral water and bitter orange flower water which refresh and rejuvenate my look each time I use. The chamomile Floral Water has effective calming formula with anti-inflammation effect which helps to heal wound and rejuvenate skin with anti-oxidation function. Bitter Orange Flower Water provides calming, acne care, pore tightening and intensifies immunity for a healthy skin. 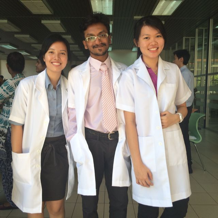 Lastly, thank you SaSa Malaysia for making my life beautiful! 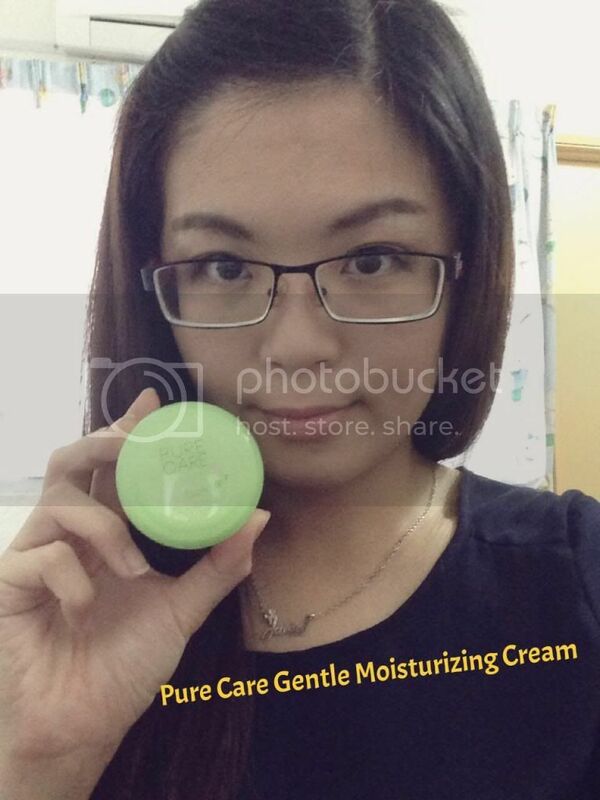 (: Remember to check out their latest products and beauty tips in SaSa Malaysia Facebook!